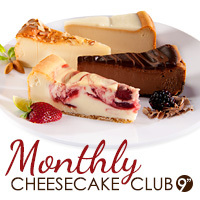 Alright, we’re not huge on bragging, but it has to be said that our cheesecakes are the best of the best. 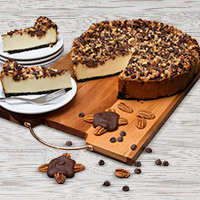 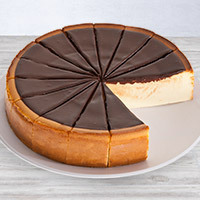 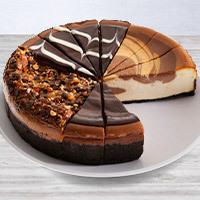 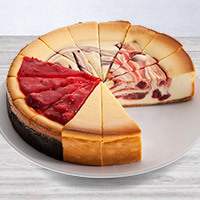 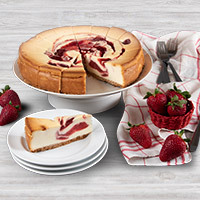 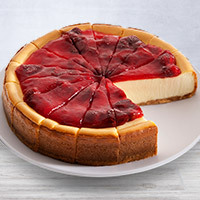 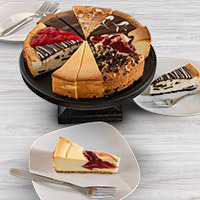 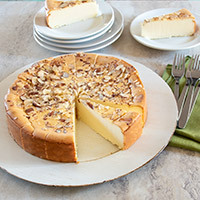 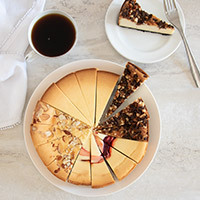 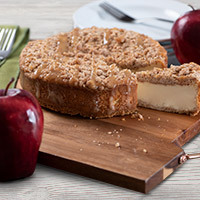 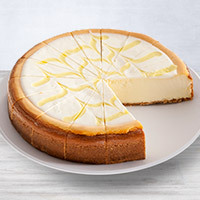 We have over 30 different cheesecake flavors and each one is made with only the highest quality ingredients like fresh fruits, artisan chocolate, and premium nuts. 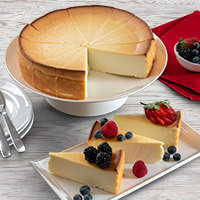 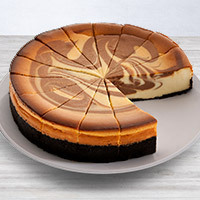 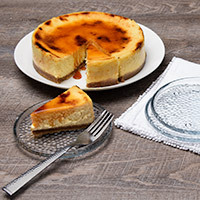 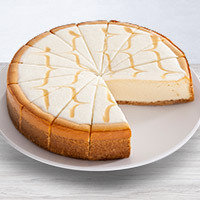 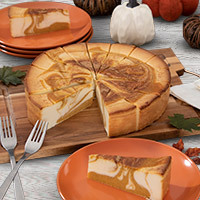 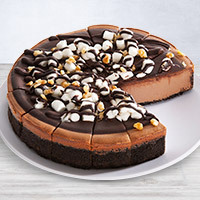 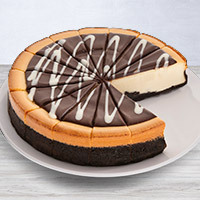 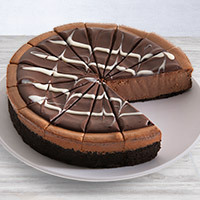 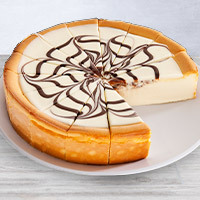 In other words, you can feel really good about what you’re sending, because our cheesecakes are of a quality that can’t be matched anywhere else.